A PERFECT DAY OF PAMPERING IN PREMIER DEAD SEA SPA RESORT! Enjoy a beach with a spectacular vista of the Dead Sea. The beach is paved with sea sand and equipped with everything you need: deck chairs, parasols, rescue services, showers, dressing rooms and towels. The wooden deck overlooking the ocean houses a restaurant and a café with 300 waterfront seats and additional 200 indoor, air-conditioned seats. The menu offers an assortment of hot and fresh, kosher dishes, high quality coffee at the balcony café-bar and for dessert – daily backed cakes and fresh pastries. The Premier company store offers a variety of unique cosmetic products, skin care products, anti-aging products and much more, including advice from professional, experienced consultants. 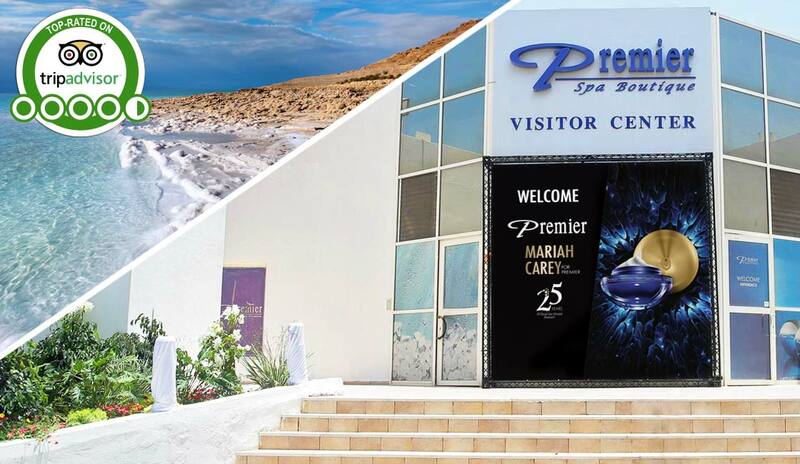 The Premier Dead Sea Spa Resort team will welcome you on all weekdays. There are plenty of parking spaces for private vehicles and buses. For events and group bookings, please contact us by phone, mail and fax.